This is my final (and 20th) trip to Fiji after 25 years of overseas visits with what is now known as Open Heart International (OHI). It is with much sadness that I have to give up what has been a major part of my both professional and social life. 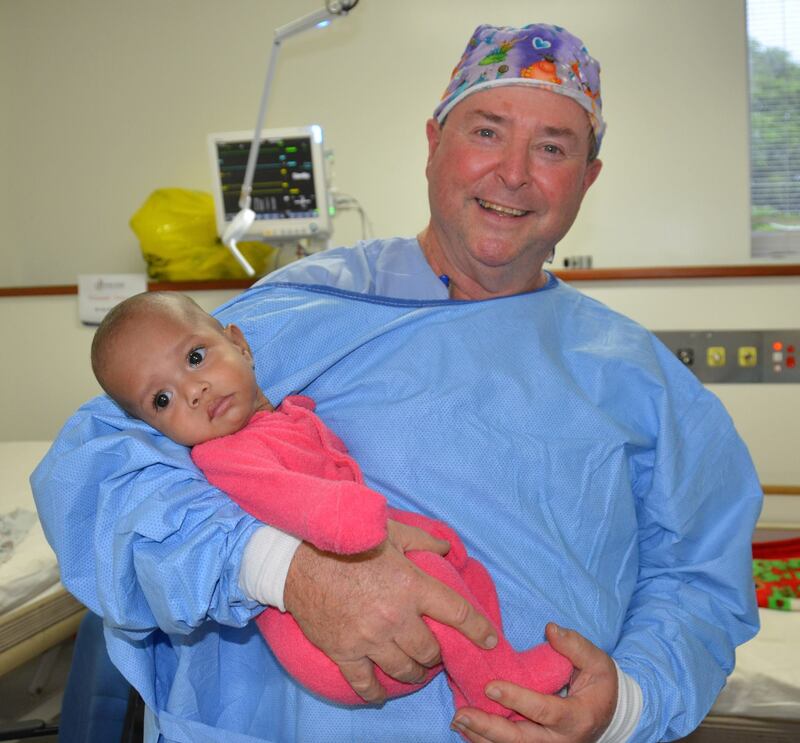 However, I have reached a stage in my life where I have recently retired from my work at the Children’s Hospital at Westmead and I don’t feel that I should continue to offer a service overseas that I am not undertaking at home, so Tonga in September will be my final trip with OHI. 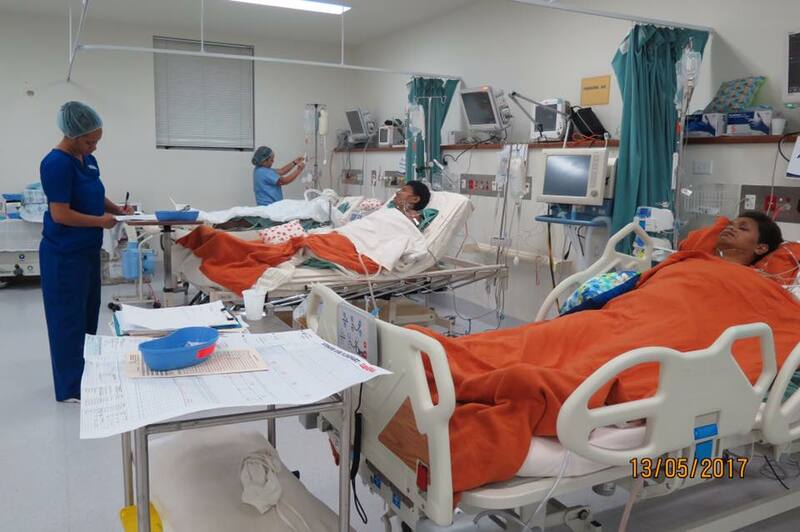 Back in the 1980’s there had been a number of OHI trips to the South Pacific to care for adults with rheumatic heart disease, and it was not clear whether it would be possible to offer surgery to children born with heart defects. 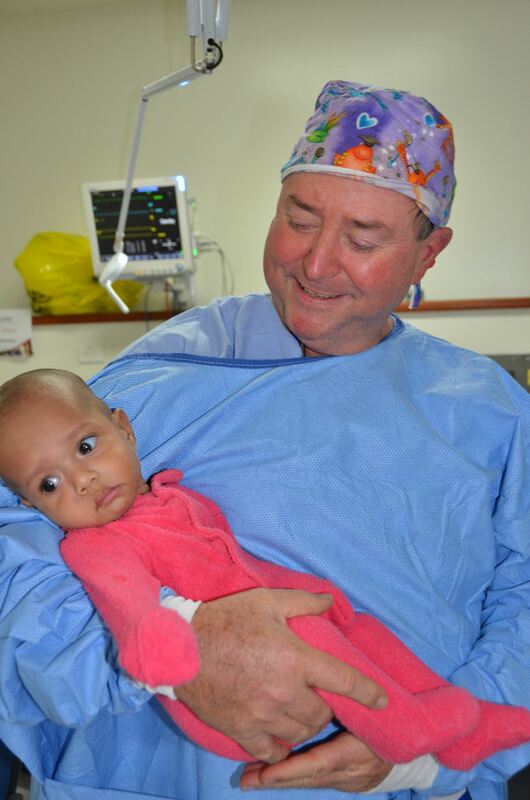 In 1991, I was invited to go to Vanuatu with Professor Tim Cartmill and a team to perform surgery on both children and adults. Despite what can only be described as ‘interesting’ conditions, the surgery was extremely successful. 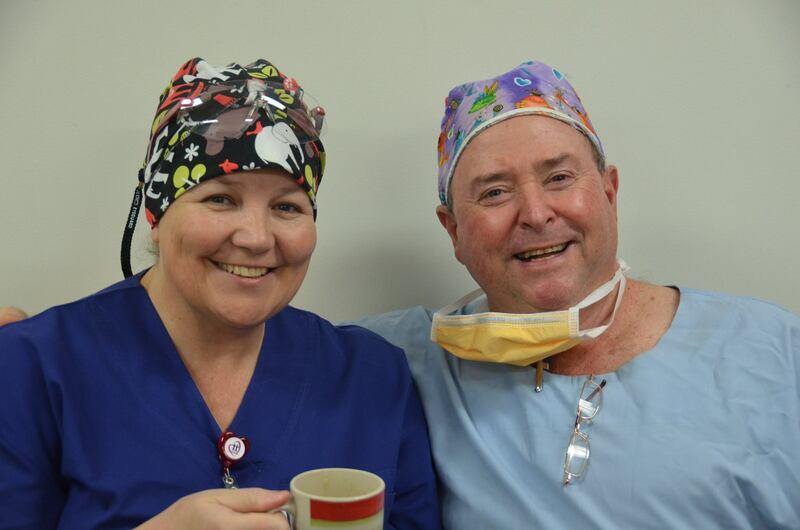 Our success there was followed by a trip to Fiji in 1992 and paediatric cardiac surgery in the South Pacific is now well and truly established. Almost annual visits have been made to Fiji, and PNG (which I haven’t visited) and other as-needed trips to Vanuatu and Tonga. I have also been lucky to visit Cambodia, Rwanda, Tanzania (and East Timor with another group) with over 35 projects all up. I have to say what a privilege it has been to work with so many wonderful people who have all volunteered their time, money and skills over the years. Many of them have become close friends even though we sometimes only catch up on the trips. 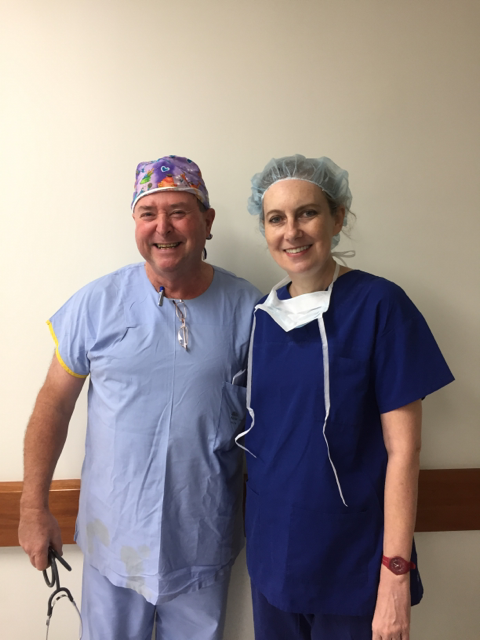 Every time I go on a trip I am so impressed with the professionalism of all the team members – the way they get stuck in and turn a very basic operating room into a complex cardiac setting, a sometimes very small area into an intensive care unit and a ward area into a high dependency unit, it is amazing. 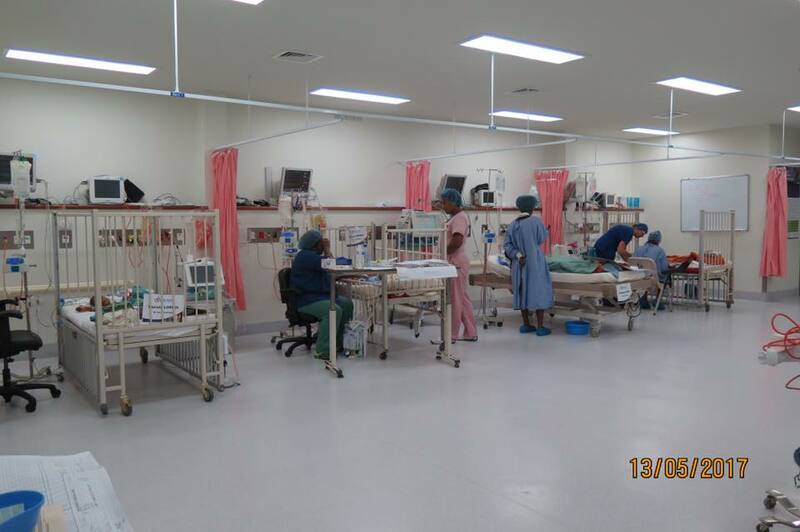 Over the years things have improved in most of the projects we have visited and on this current trip to Fiji we have a fantastic operating suite and ICU! 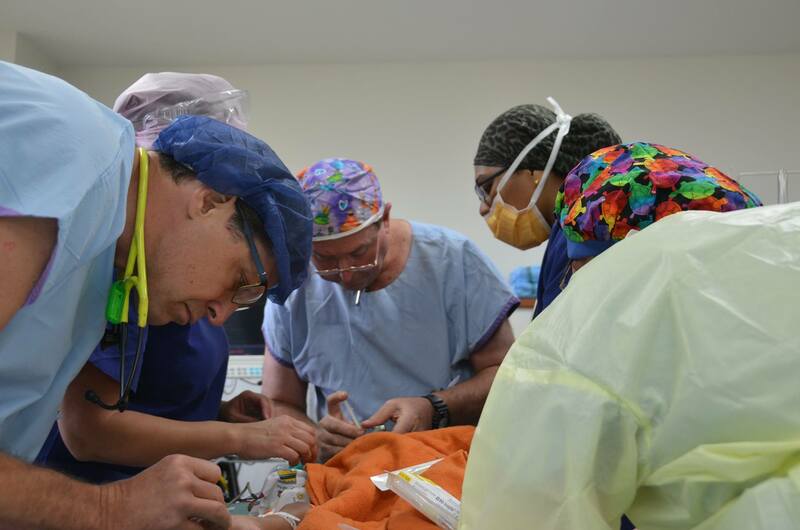 Cardiac surgery is certainly a “team effort” with all team members being vitally important. It just wouldn’t happen unless every single team member did their job – this is why these trips are so successful. 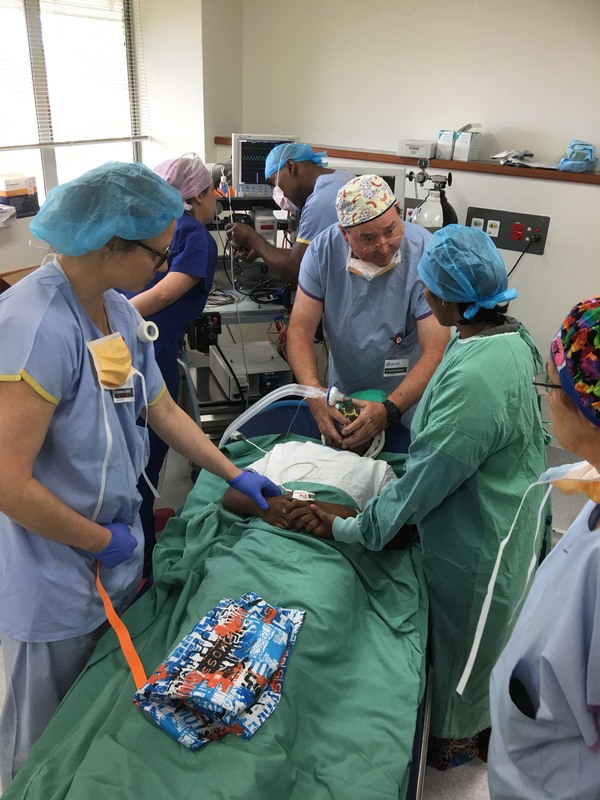 It is important to recognize that these trips don’t just happen – there is a huge amount of organization that is often done in the midst of chaos as things go missing, goods don’t arrive and we discover that we need something extra. Over the years the organization has become quite streamlined but still requires massive input and I am always grateful for their efforts. I should also mention the huge support and friendliness of the local staff – wherever we go. We could not do the trips without their support. Every time I return to Fiji I feel as though I am coming home to friends. I also would like to note how humble it makes me feel to have a parent hand over their child for us to look after. Although the parents recognize that their children are sick – and often very sick! – it is an amazing leap of faith for them to pass their children over to strangers – hoping that this will allow their children to grow and develop normally, but also knowing that there are significant risks and that they might lose their child. Fortunately, the results have been outstandingly good, especially considering the conditions under which we often work. I will miss these trips enormously. The work, the fun, the occasional sadness and the successes – I wish it could go on and on. I have definitely got more out of these trips than what I have put in and it has been a highlight of my career. I hope and believe that the trips will continue to prosper and will continue to bring a much-needed service to people who would otherwise be unable to afford or access it. I would like to thank everyone who has allowed me the opportunity to be involved in this program, all those with whom I have worked (and played!) and wish all those who continue with the work all the best. If you get even half as much as I have got out of this program you will be more than satisfied!